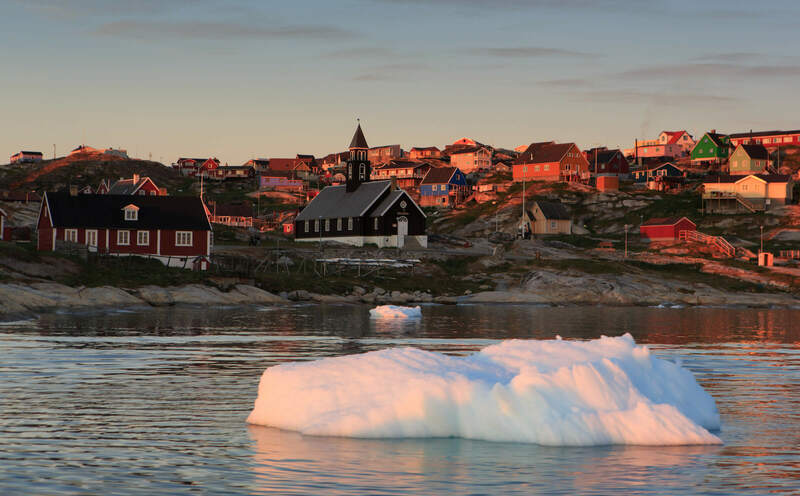 Every town has a claim to fame, and in Ilulissat it is the icebergs, without a doubt. 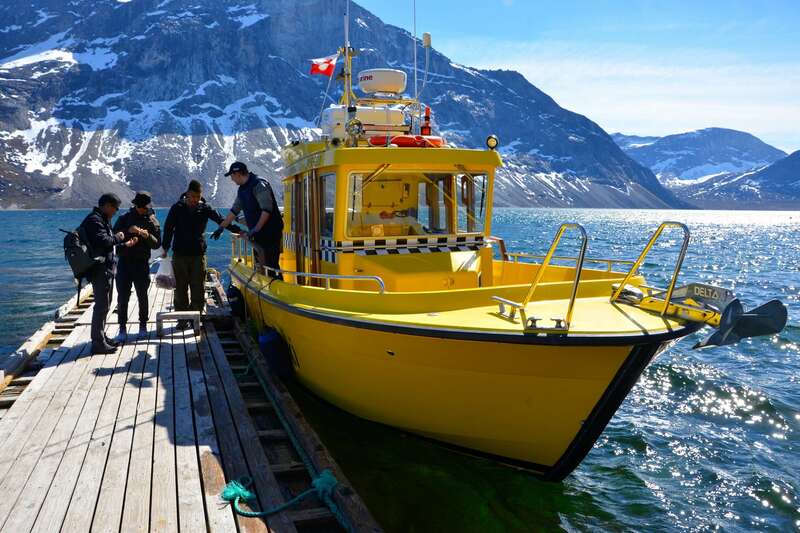 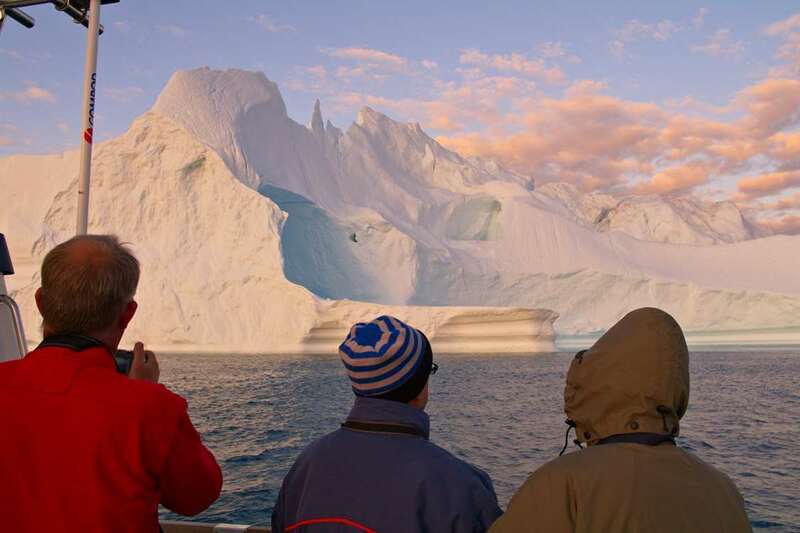 But you need more than a few helping hands to count all the reasons why Ilulissat is more than just icebergs. 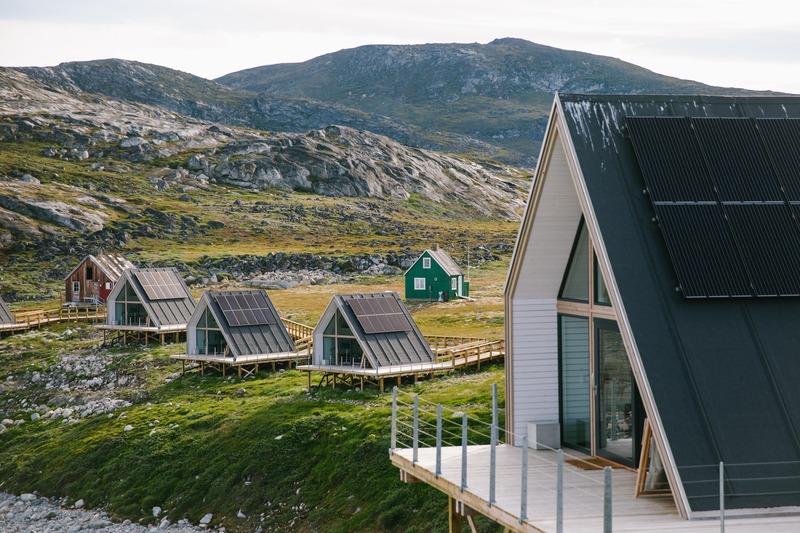 Nature lovers will be drawn to hiking in the hills by the call of the wilderness. 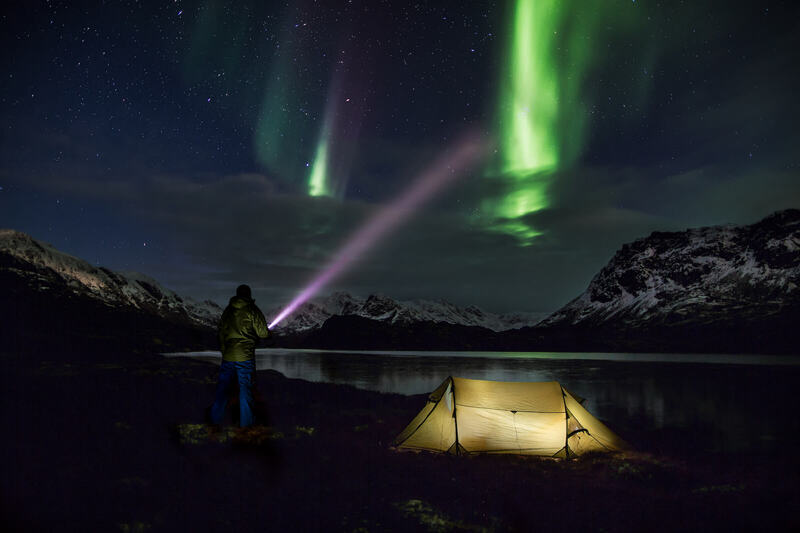 We dare you to try to find a camping spot that doesn’t impress. 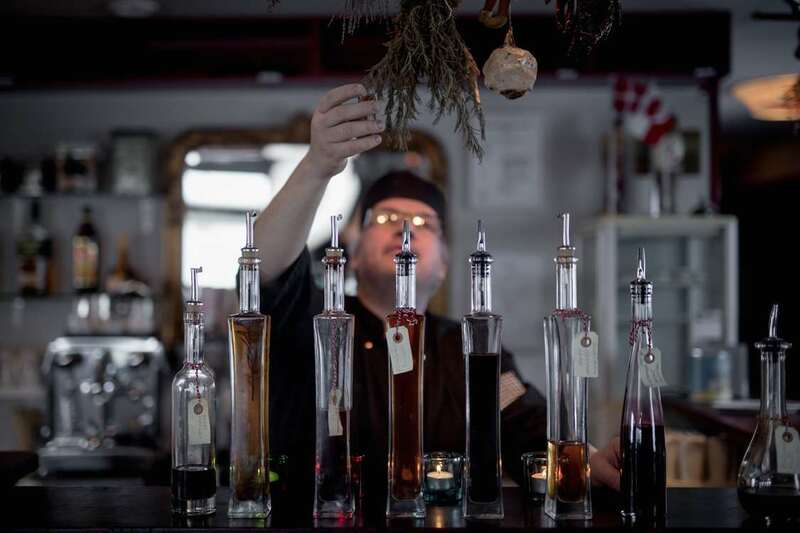 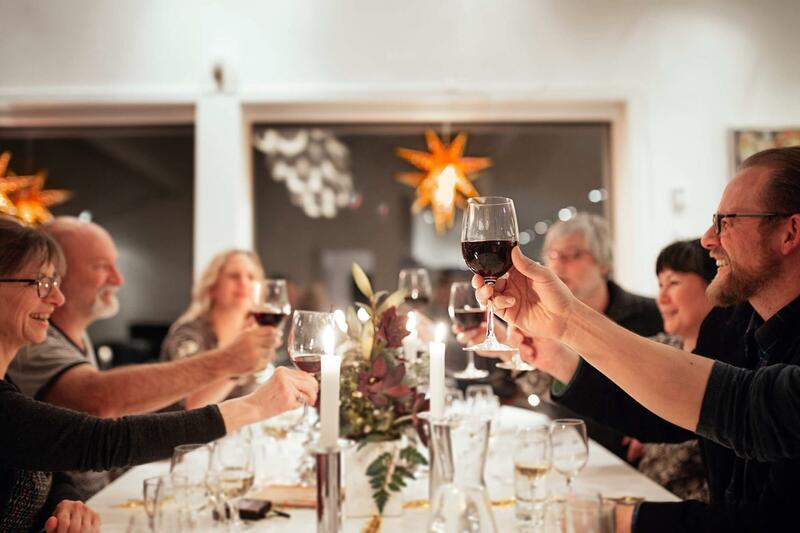 In town and in nearby villages, city museums and local cuisine will whet even the most discerning palates. 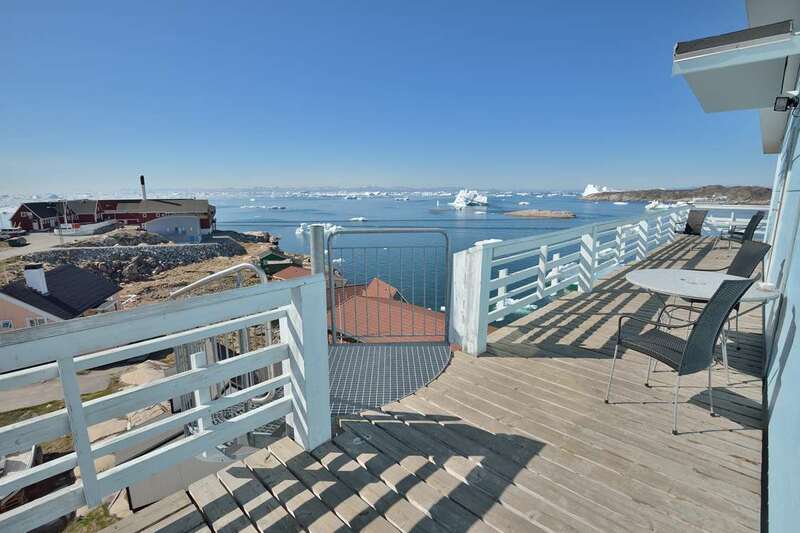 In Ilulissat, not one moment passes that you forget your proximity to the dynamic sculpture gallery of icebergs just outside town. 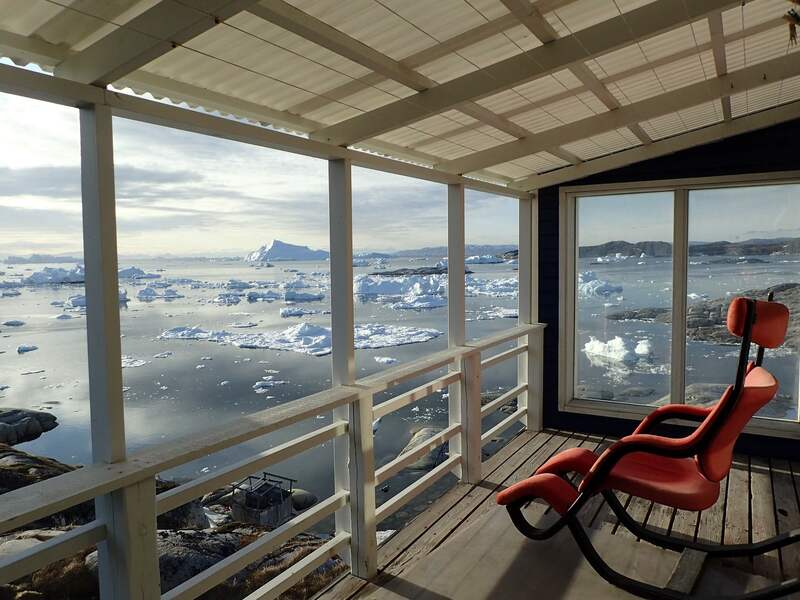 Even when you close your eyes, the icebergs’ soundtrack of cracking and rumbling echoes from one end of Ilulissat to the other. 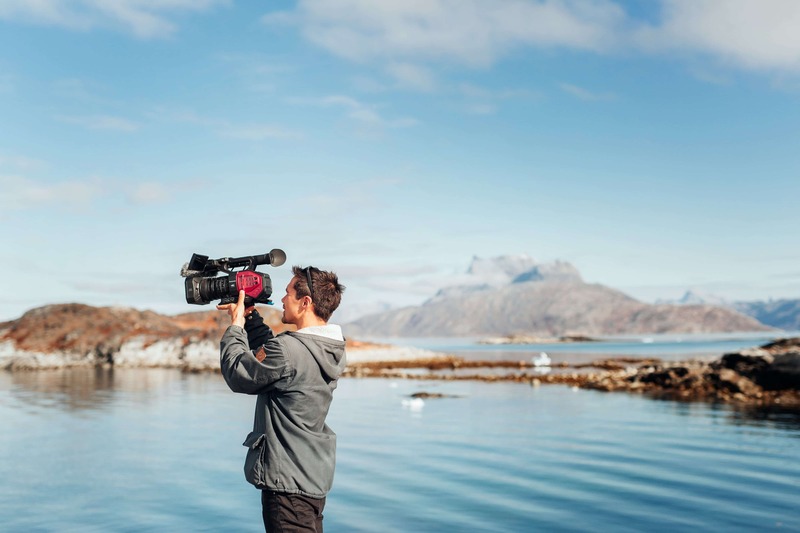 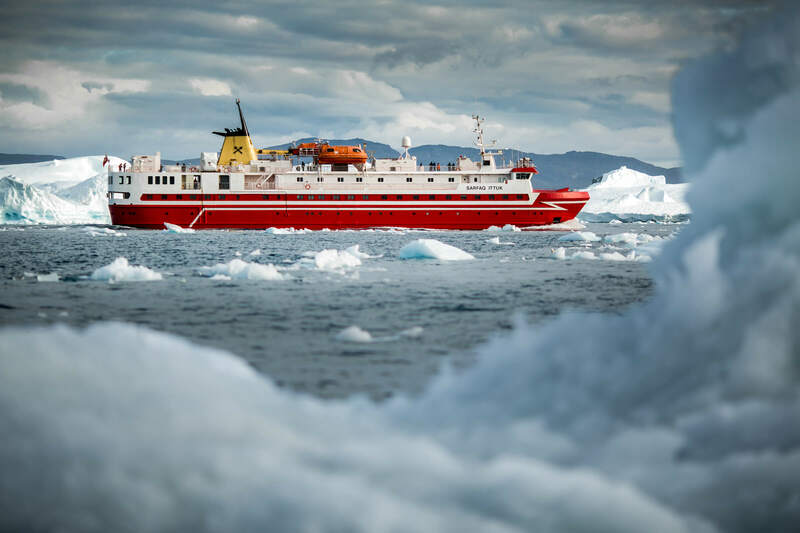 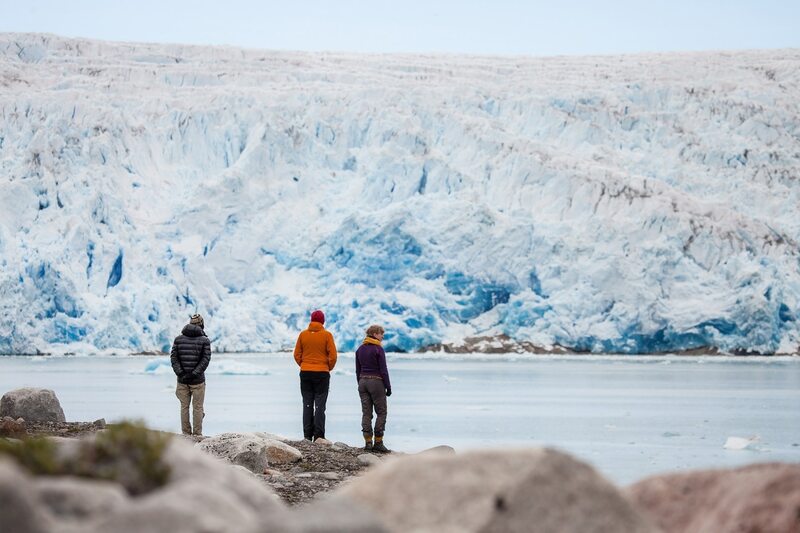 There is no wrong way to experience icebergs, but just as one needs two eyes for accurate perception, you need multiple adventures to understand the icebergs in Ilulissat. 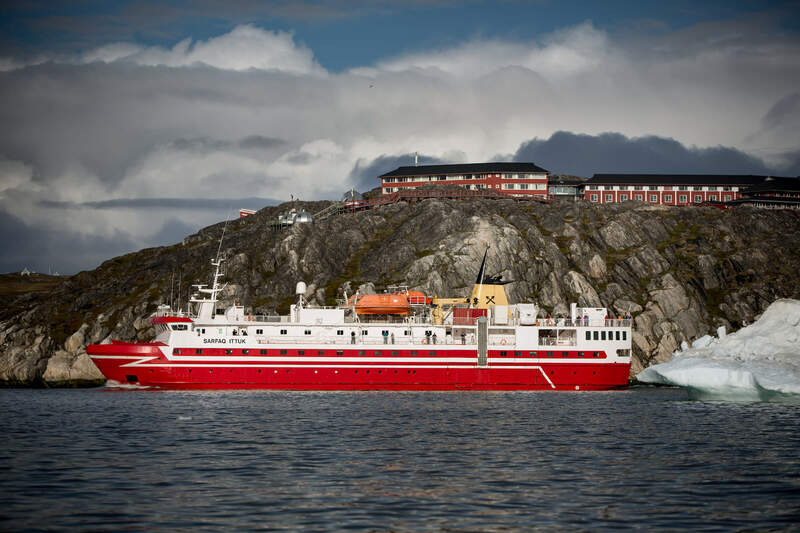 It is only after you have marveled at their chiseled shapes from the air, felt tiny while sailing past them on boat tours, and smelled their sweet scent while hiking along the UNESCO World Heritage Site that you can grasp the full character of Ilulissat’s icebergs. 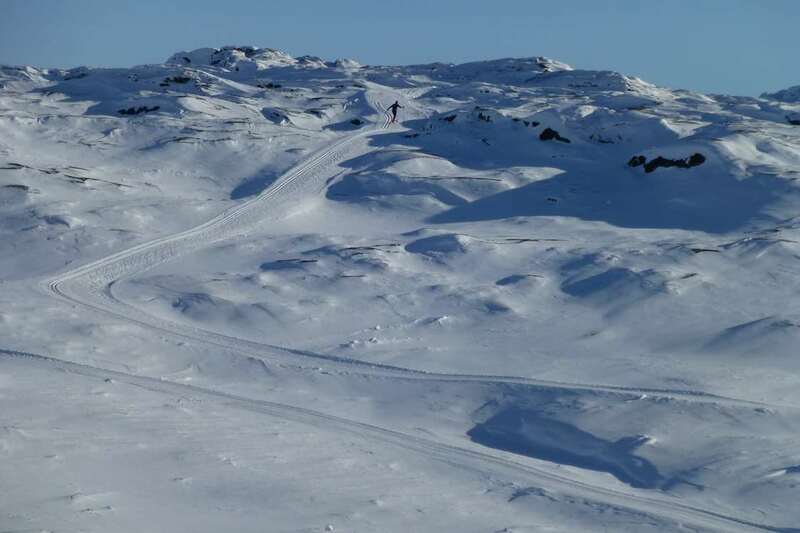 Winter in Ilulissat means dog sledding – a favorite amongst all residents, human and canine. 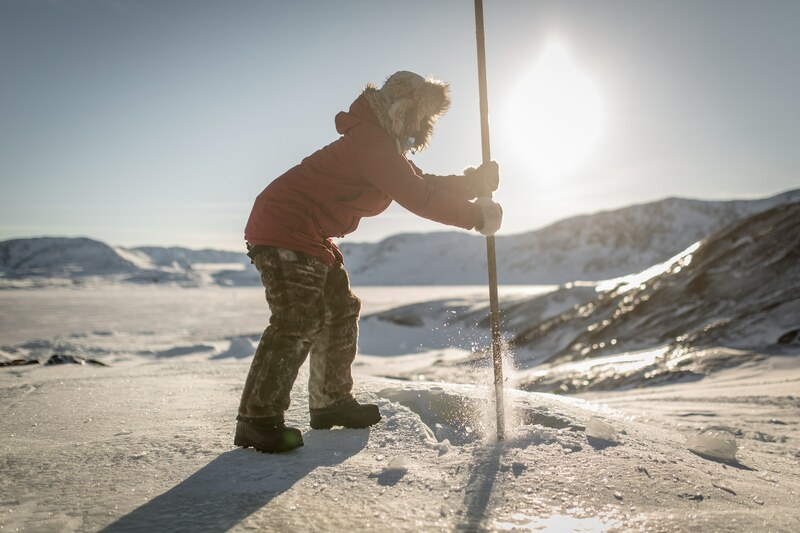 When the mercury rises too high, locals often make jokes by sniffling and sneezing as though they are sick. 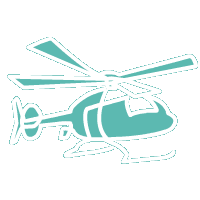 Ask them what ails them, and they will cheekily respond that they are allergic to summer! 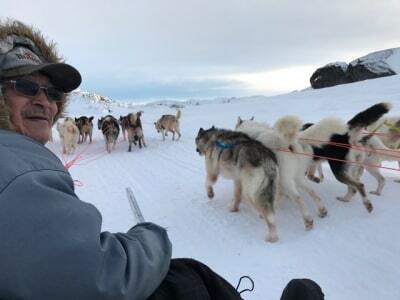 Just as the sled dogs are pulling at the chains at the first whiff of snow, the mushers also greatly anticipate the start of dog sledding season. 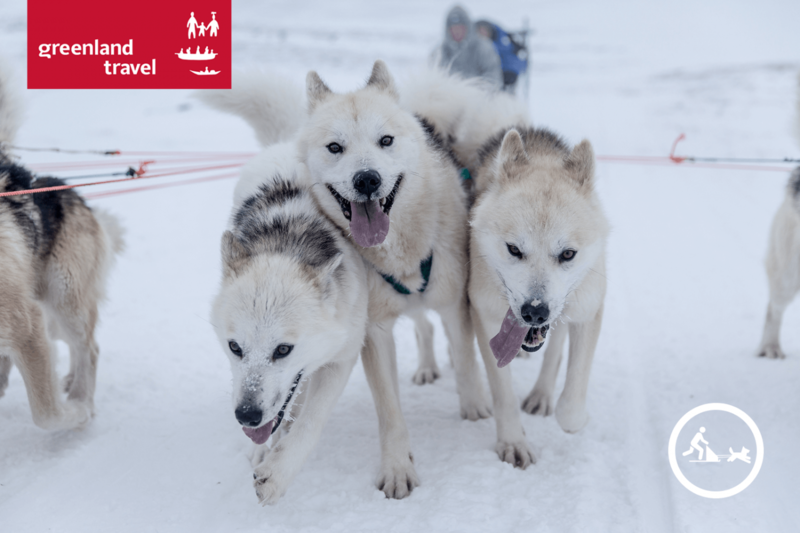 The sled dogs energize the whole space, and you get a jolt of power as you sit on the sled for your personal Iditarod adventure. 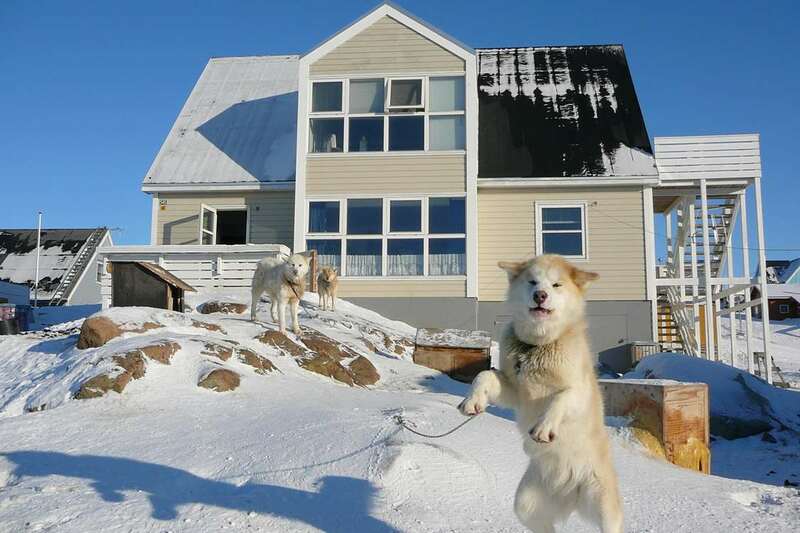 Sled dogs are just happy to run, and they pay no attention to whether their precious cargo is eager tourist or a stack of Greenlandic halibut. 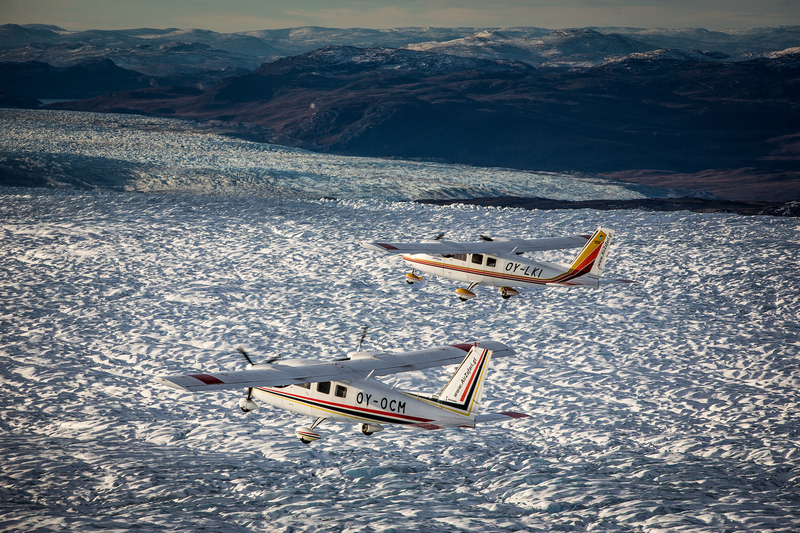 Centuries of pacing over thick sea ice and powdery terrain course through their blood so just hold on tight and let them carry you like they were born to do. 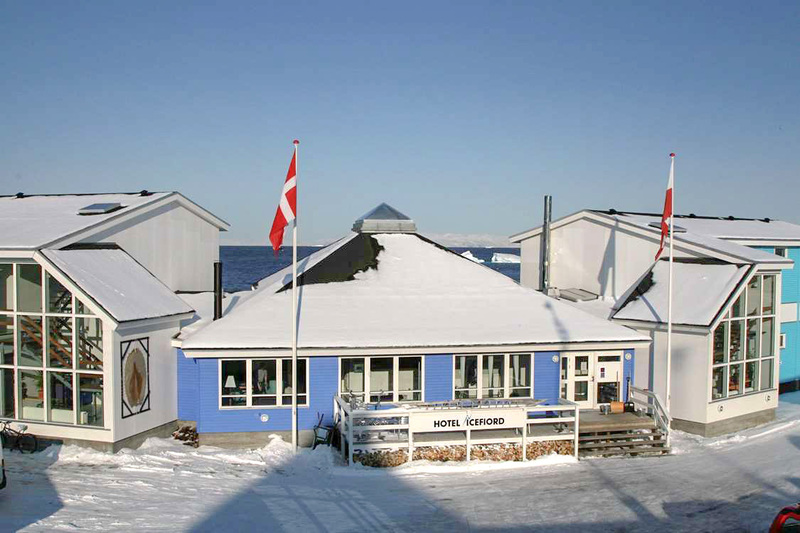 Ilulissat was founded in 1741 as Jakobshavn. 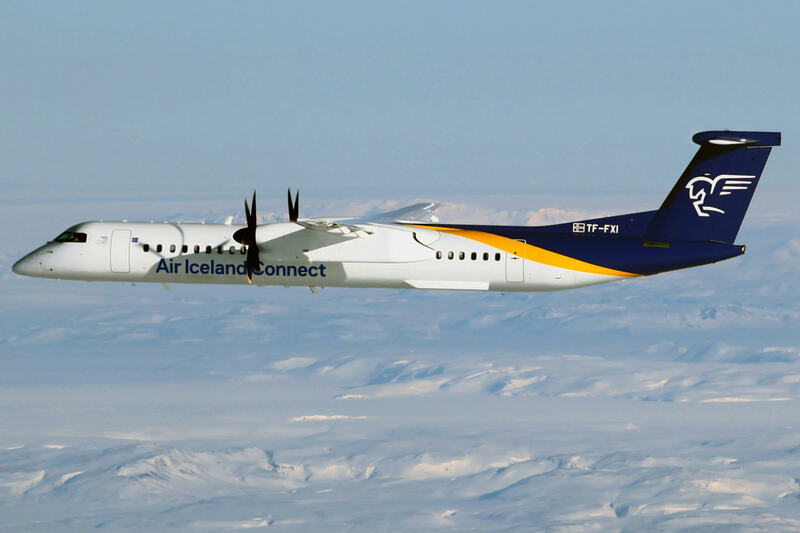 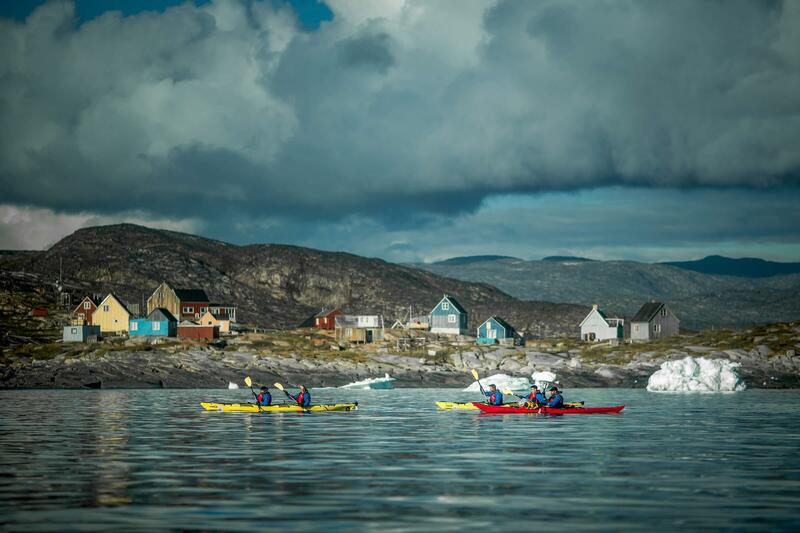 With approximately 4530 residents, it is the third largest town in Greenland. 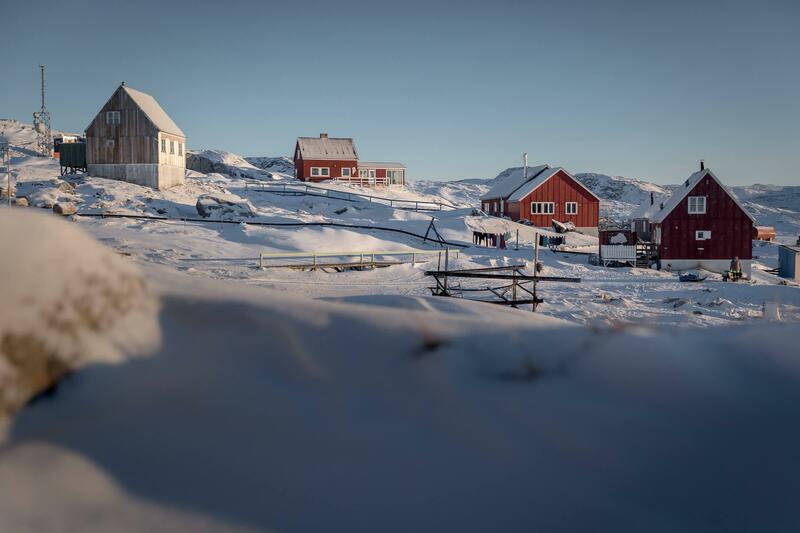 Ilulissat has 4 surrounding villages and 3500 sled dogs. 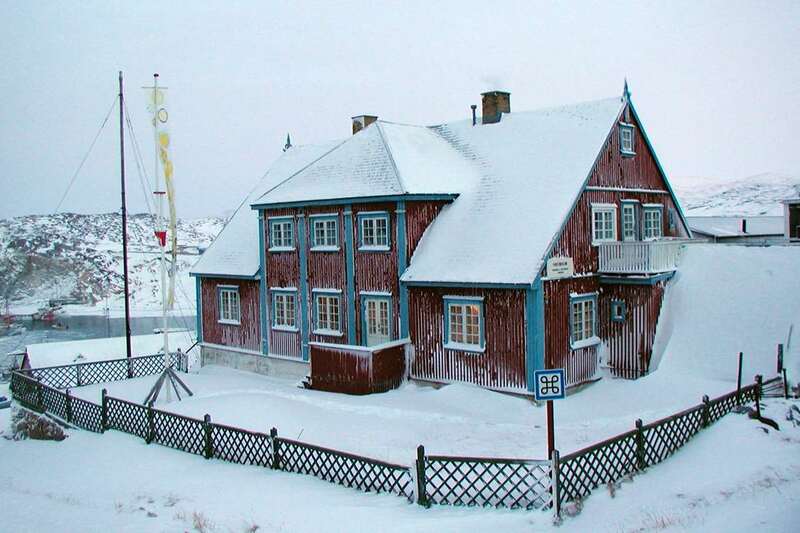 Knud Rasmussen was born in Ilulissat, and his house is now a museum dedicated to his life and expeditions. 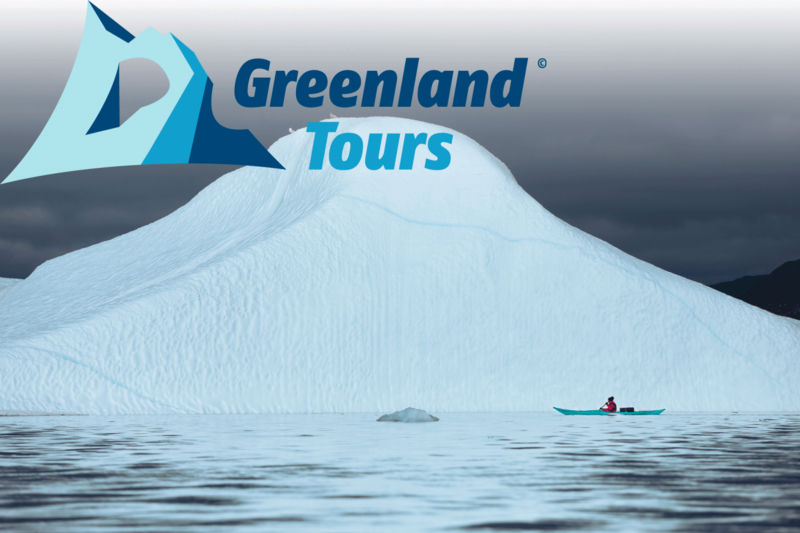 Icebergs in Disko Bay come from the Ilulissat glacier, Sermeq Kujalleq, the world’s fastest glacier. 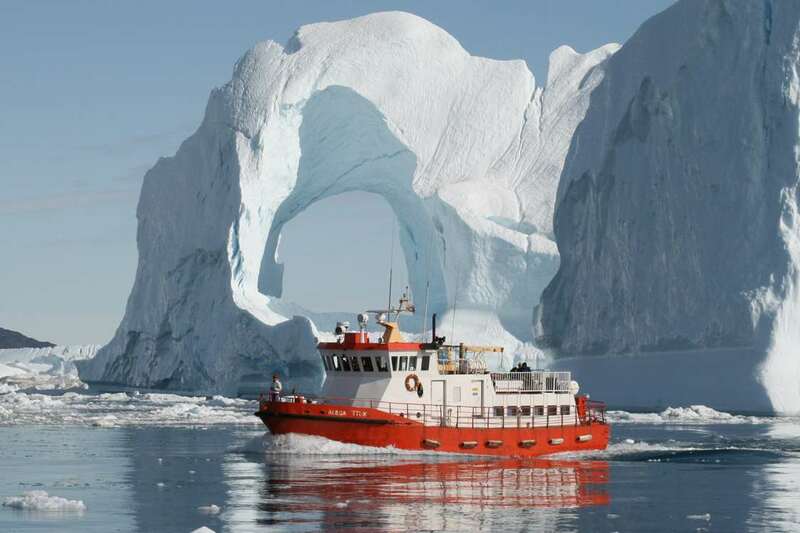 It advances 40 meters daily and creates 46 cubic kilometers of icebergs annually. 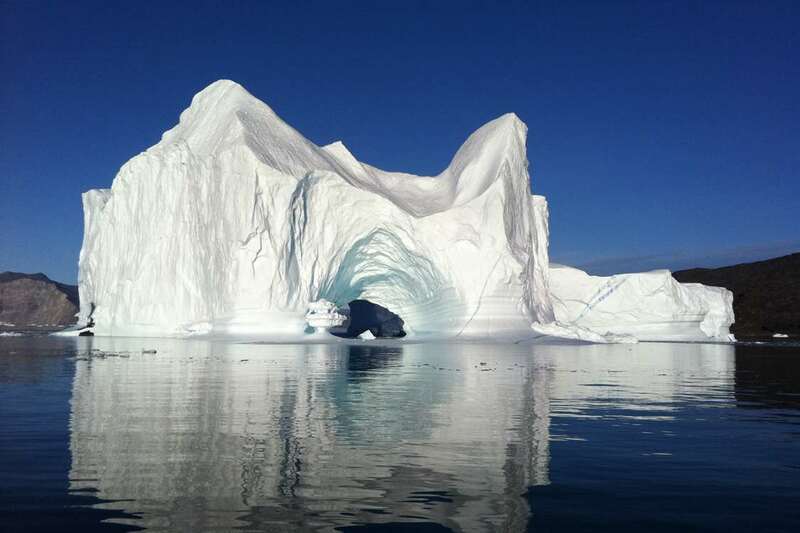 The iceberg that sank Titanic was probably born in Ilulissat. 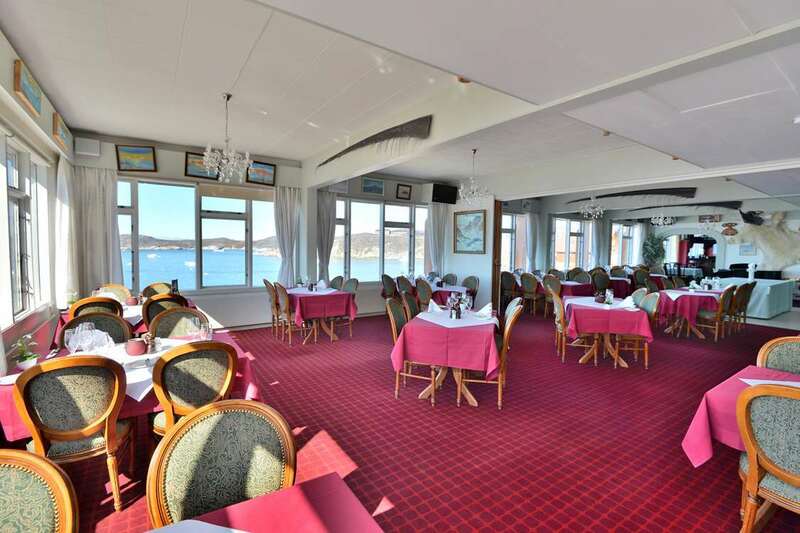 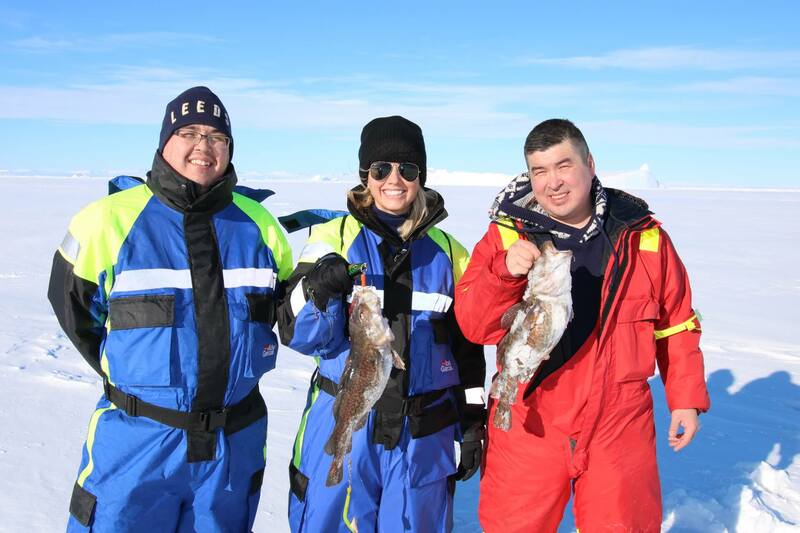 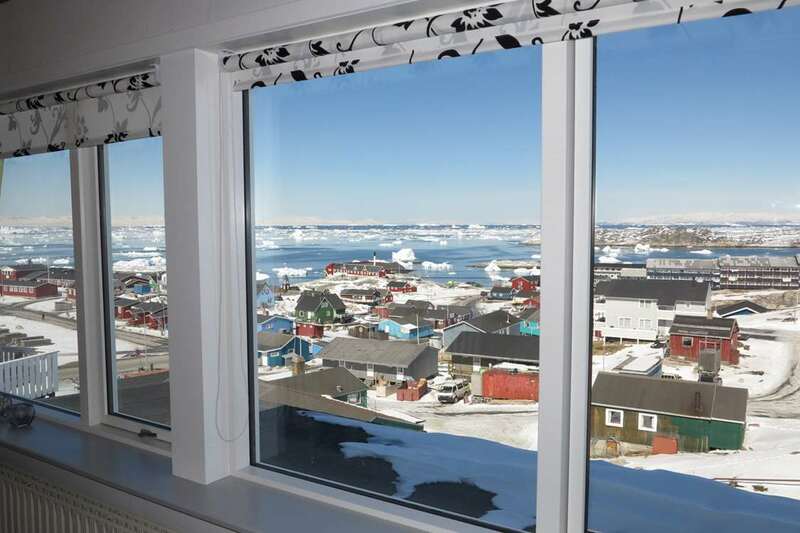 There are 3- and 4-star hotels in Ilulissat, and 5-star conference facilities. 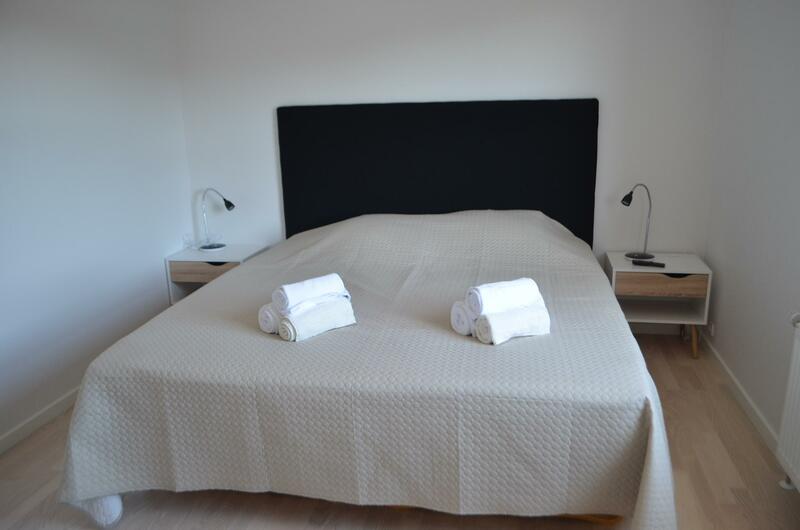 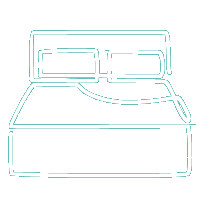 There are also hostel and apartment accommodations. 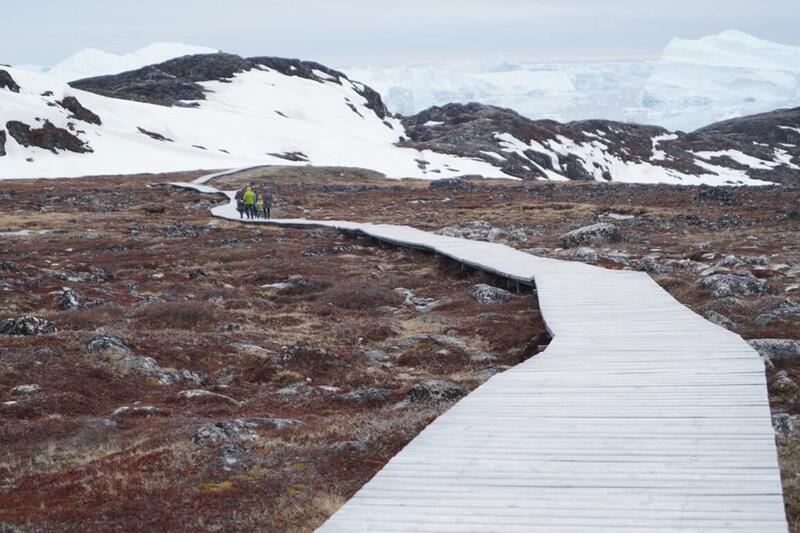 There is so much more to Ilulissat than its name reveals. 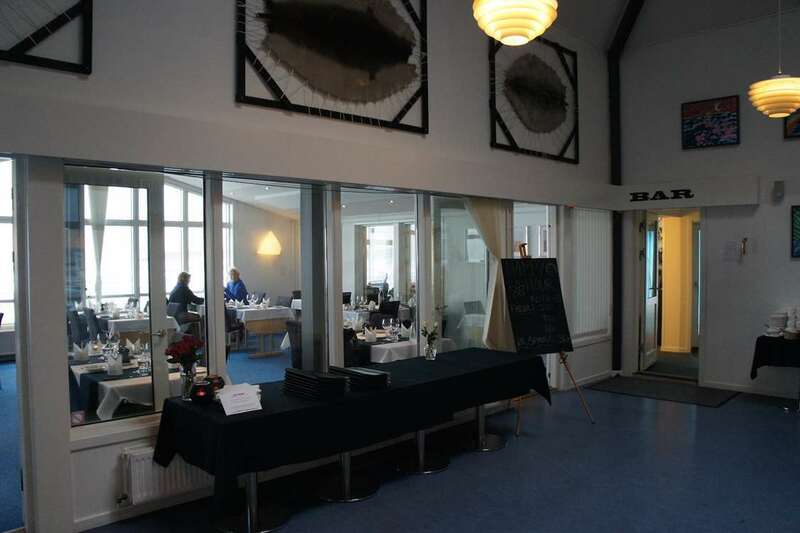 One of its many runner-up nicknames is the Gastronome’s Getaway as there is a different cuisine for every night. 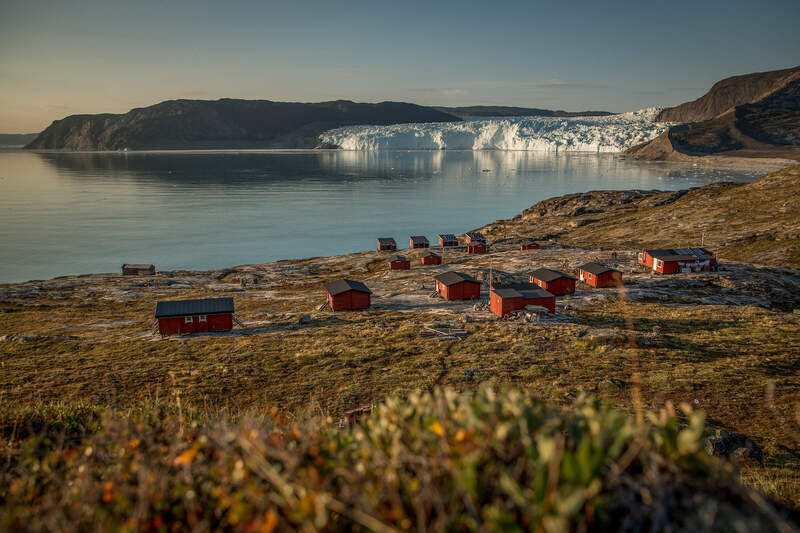 Down at the harbor, next to the Ilulissat glacier, and out in the villages, barbecues wait for a feast of fresh ingredients to land on their flaming grills. 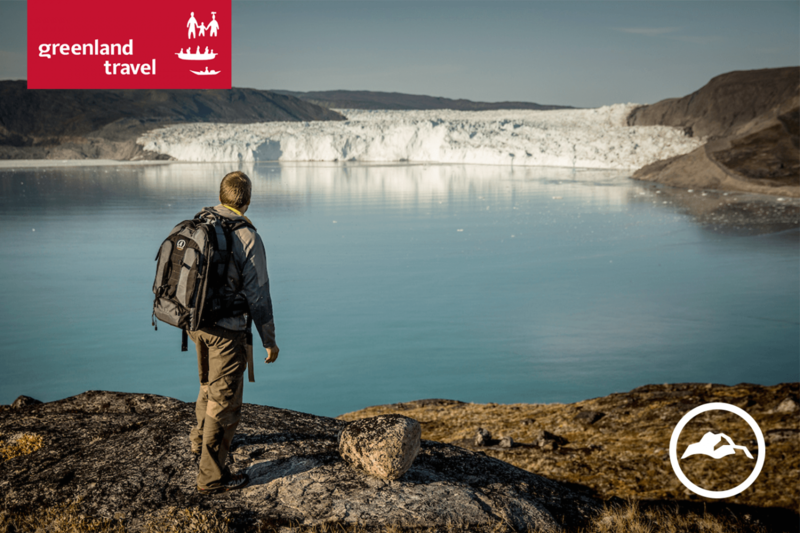 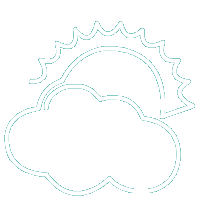 Today Ilulissat welcomes adventurers from every corner of the world, but Humpback whales were the very first summer visitors. 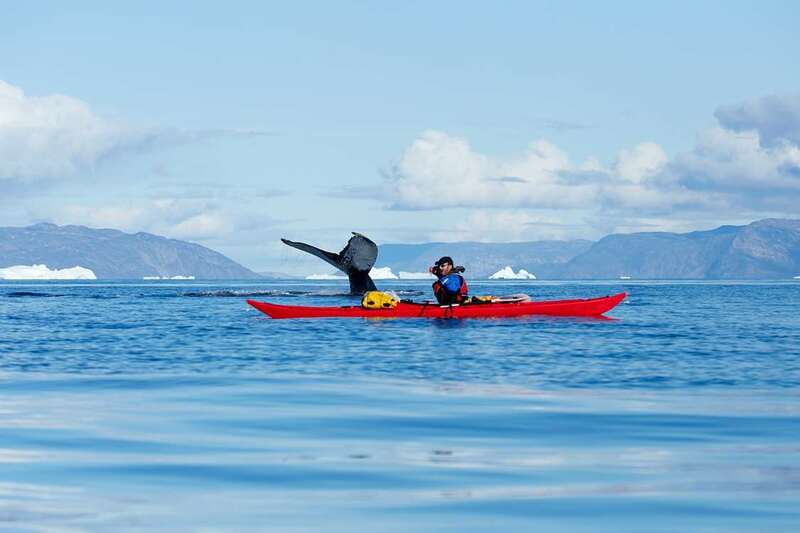 Whale watching boat tours let you see the whales while they play hide-and-seek in their natural playground. 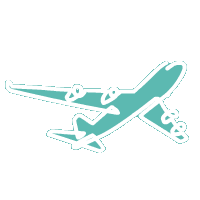 But don’t forget the players on land, too. 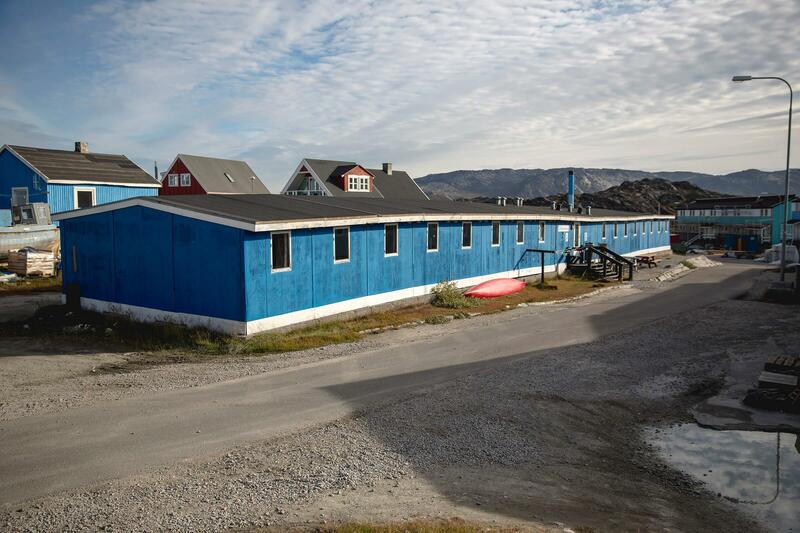 Greenlanders have a competitive spirit and cheering voices roar from the sports hall and football field on many a Saturday morning. 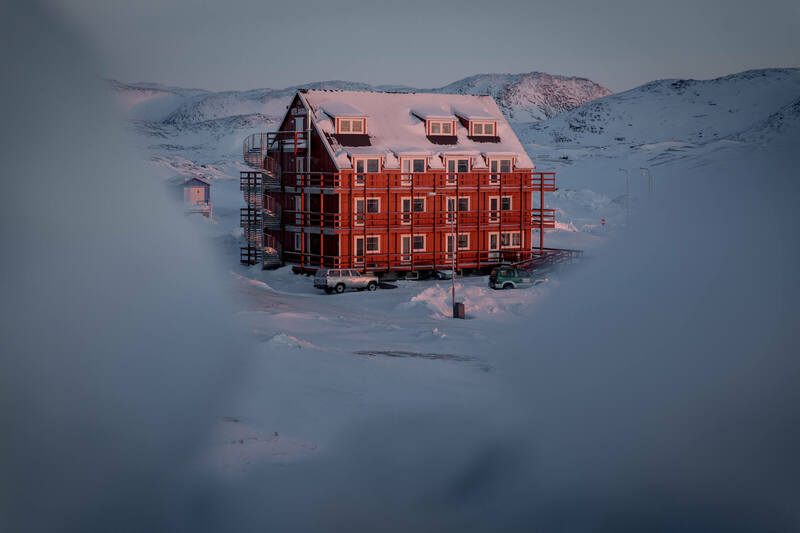 The community support runs deep in Ilulissat as family members and friends stand on the sidelines cloaked in team colors. 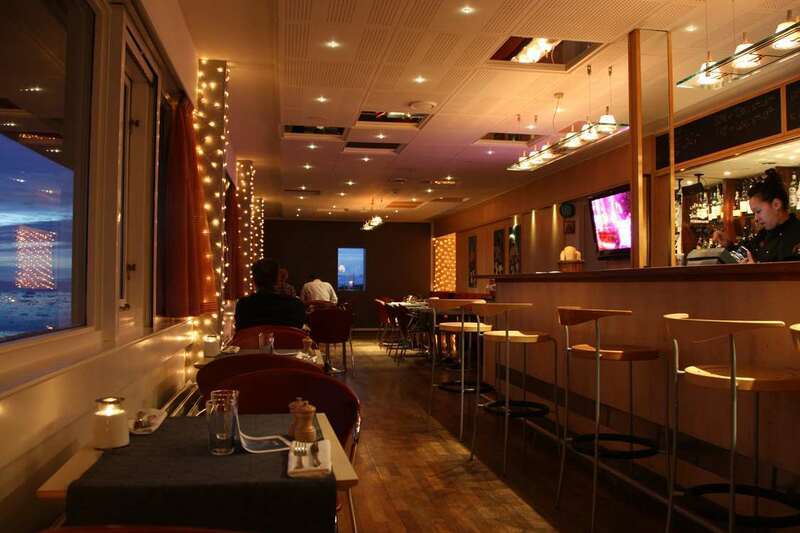 Good music and a lively polka dance is the perfect end to the day.